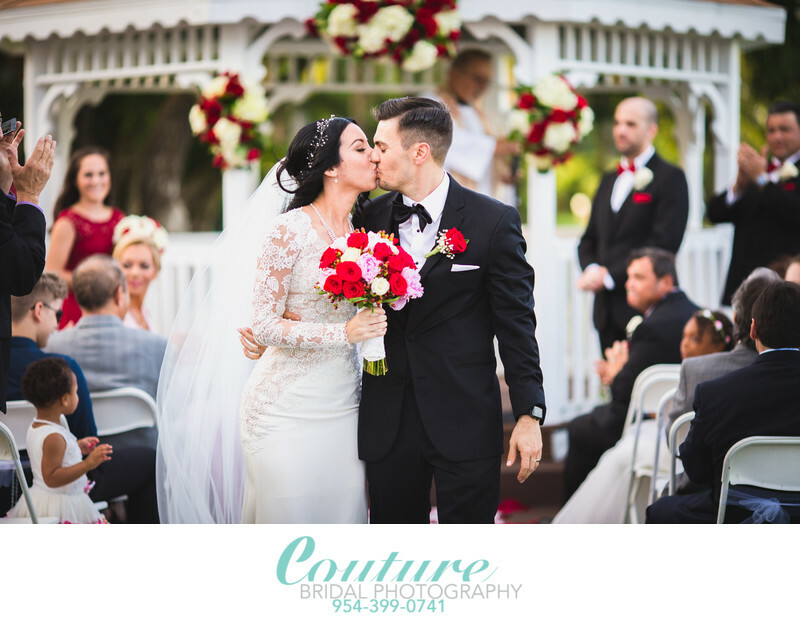 Couture Bridal Photography is the premiere Puerto Rico destination wedding photography studio! Book the most sought after Puerto Rico destination wedding photographer for elegant, romantic and timeless images in all of Puerto Rico. Couples planning Puerto Rico destination weddings book Couture Bridal Photography for the best Puerto Rico destination wedding photographer with the best destination wedding photography prices in Puerto Rico. Couture Bridal Photography is also the most trusted to deliver a wedding couples images anywhere in the world after their Puerto Rico Destination wedding. Many couples fall victim to fraud and never receive their images from local Puerto Rico wedding photographers that are truly aren't professional. Couture Bridal Photography is the top rated and preferred Puerto Rico destination wedding photographer at La Concha Resort in San Juan Puerto Rico and the Rincon Beach Resort for offering the best wedding photography and prices. Couture Bridal Photography is the only internationally recognized wedding photography studio based in Puerto Rico and offering the most artistic style of wedding photography most favored by brides and couples around the world. Couture Bridal Photography is also the most trusted preferred and recommended wedding photography studios among Puerto Rican brides and couples planning a wedding in Puerto Rico. Call and book the most trusted and preferred Puerto Rico Destination Wedding Photographer for your wedding in Puerto Rico, Vieques and Culebra at Couture Bridal Photography. Keywords: bride and groom (198). 1/400; f/2.0; ISO 100; 135.0 mm.